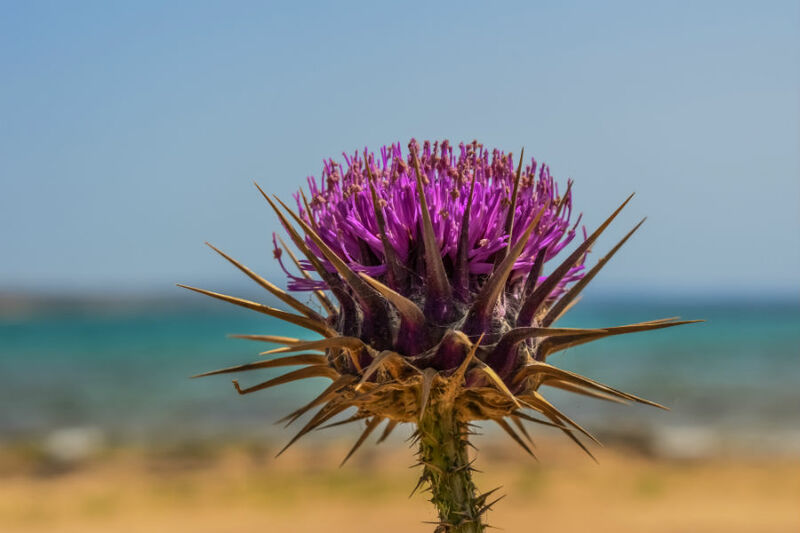 Try these 4 revamped restaurants - My Cyprus Travel | Imagine. Explore. Discover. 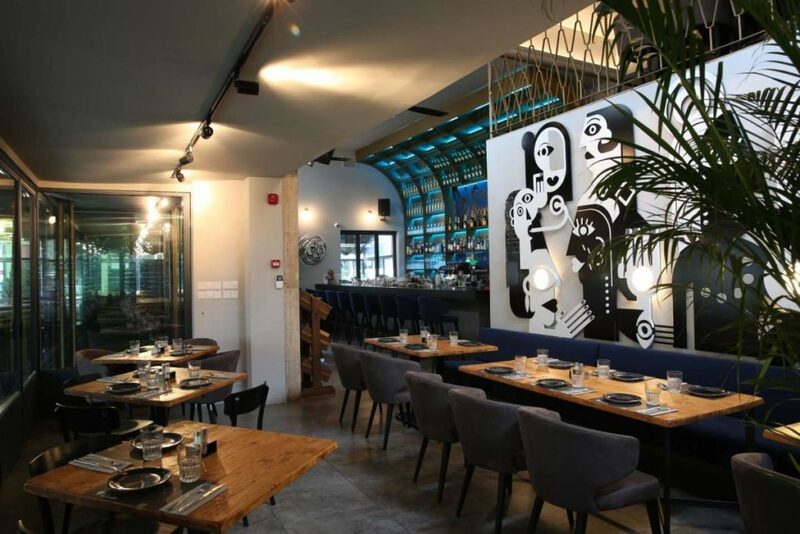 Three of Nicosia’s most beloved restaurants and one in Limassol have received a revamp to their styles and menus and are ready to welcome customers to enjoy all the new experiences they have to offer. Be sure to make a reservation and delve into the new atmosphere surrounding these restaurants, which will be sure to leave you wanting more. 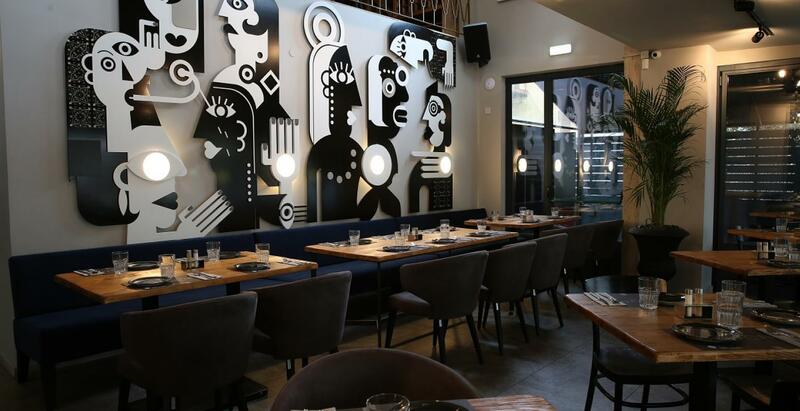 The latest comeback is the tavern Aigaion, which opened in the heart of old Nicosia. After a few years of rest, the tavern open under new management and renovated. They serve traditional Greek and Cypriot cuisine. The dishes come in large platters, great for sharing, and are all prepared with fresh ingredients. For more information call +357 22 253030. Open Tuesday-Saturday 19:00-23:00 and Sudnays 12:00-15:00. Address: 40 Ektoros Street, Nicosia old town. 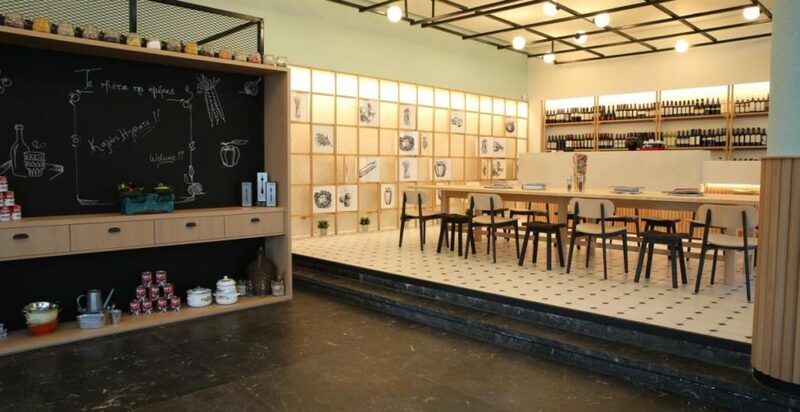 Mouson Bar Restaurant opened anew in a different location and with a revamped menu. Still in the heart of the old town the restaurant is a mix between a French bistro and Italian tavern. They serve international favourites, unique cocktails, and the music goes until late at night. It is an ideal location for brunch all week long. For more information call +357 22 664444. Address: 15 Bouboulinas Street, Nicosia. 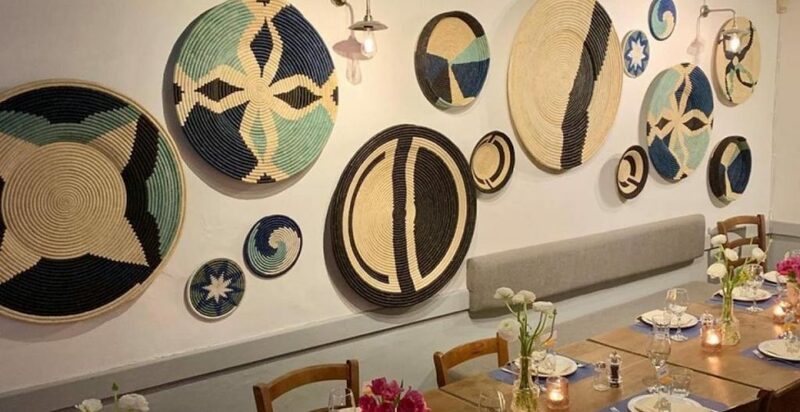 In 2018, a well-known restaurant, Kali Oreksi opened in a new location and larger space on Metochiou Street. They have kept their award-winning philosophy and maintained many dishes from their classic menu. For more information call +357 99 075151. Address: 38 Metochiou Street, Engomi, Nicosia. The Italian restaurant La Pasteria il Gusto Italiano has returned to a new location in a renovated mansion, and with a revamped menu. 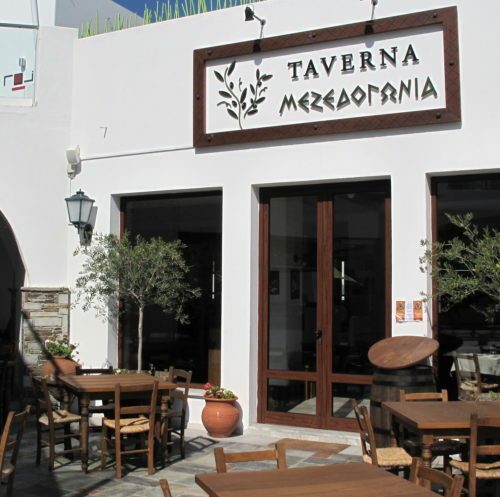 The original restaurant was located in Akrotiri, and after a few months rest, it is back. Il Gusto will be housed in a renovated mansion in the heart of Limassol’s old town, Ayios Andreas street. 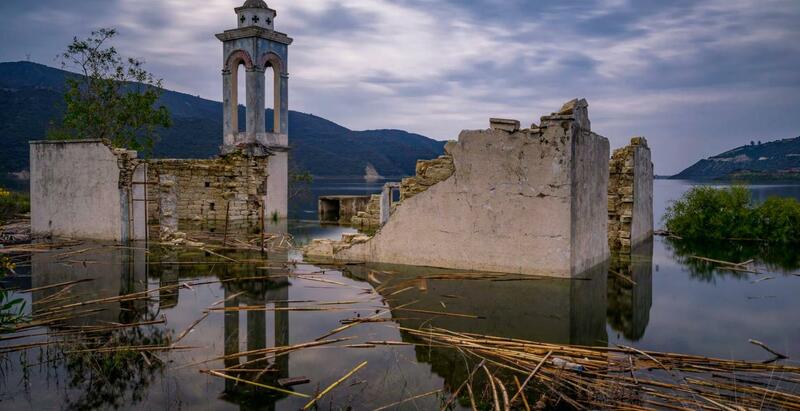 The owners told Check In Cyprus that their goal was to maintain the character of the mansion, which was the reason they selected earth-tones to welcome guests into the space. There is also an enclosed garden, set to function both in winter and summer. For more information call +357 25 952638. 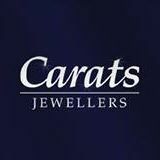 Open Monday-Sunday 18:30-23:30. Address: 23 Christodoulou Sozou Street, Limassol old town.